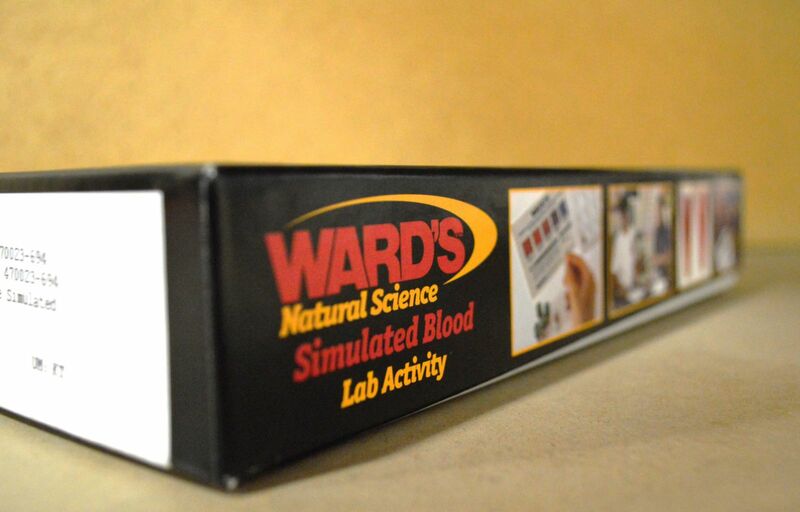 In response to the concerns of many science educators, Ward's has developed alternative blood-typing activities that do not use real blood. You can follow the same procedures used to type human blood and obtain results that approximate those obtained by real blood typing. 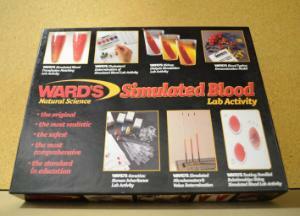 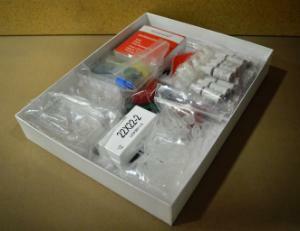 The blood contains simulated red and white blood cells that can be viewed under the microscope. In addition to the simulated blood, you can also use unique, hands-on blood-typing models to visualize antigen-antibody reactions. 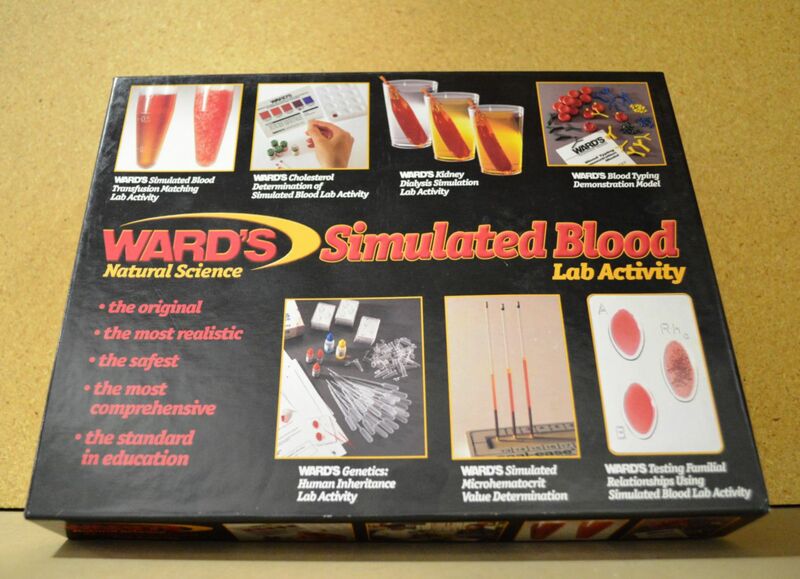 These combined learning tools allow you and your students to obtain a comprehensive look at blood in a safe and engaging environment.